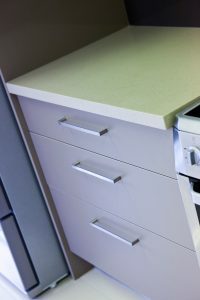 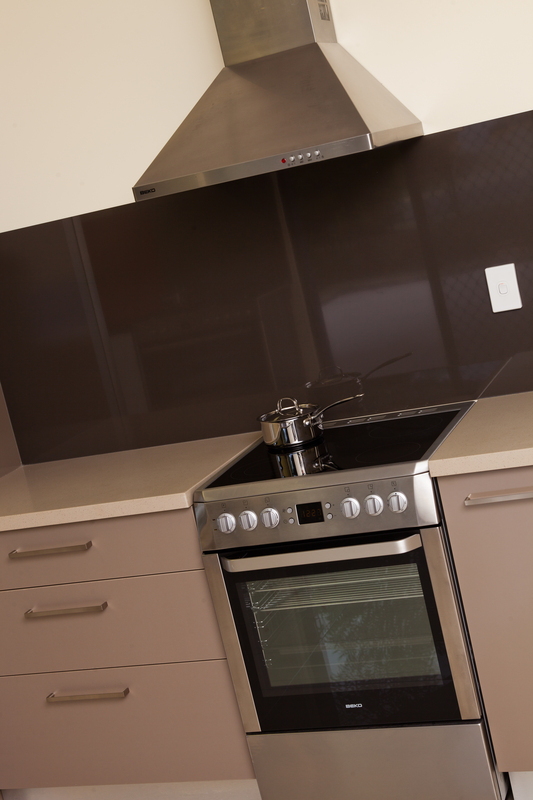 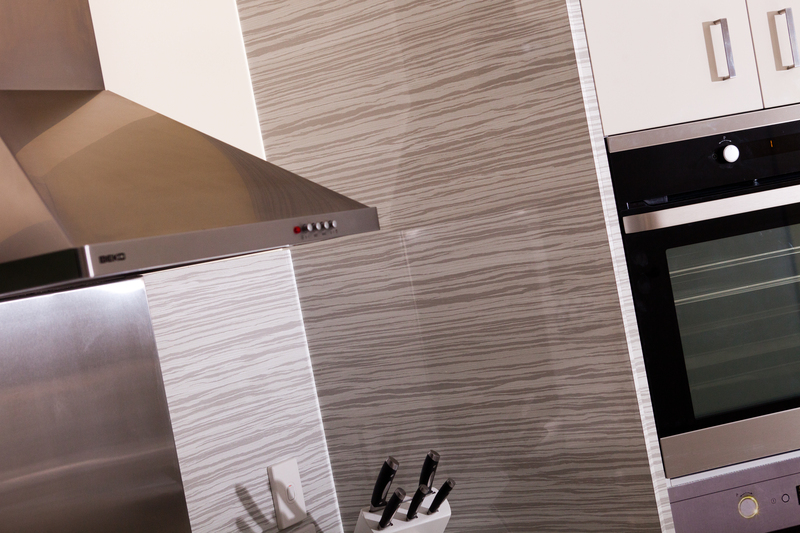 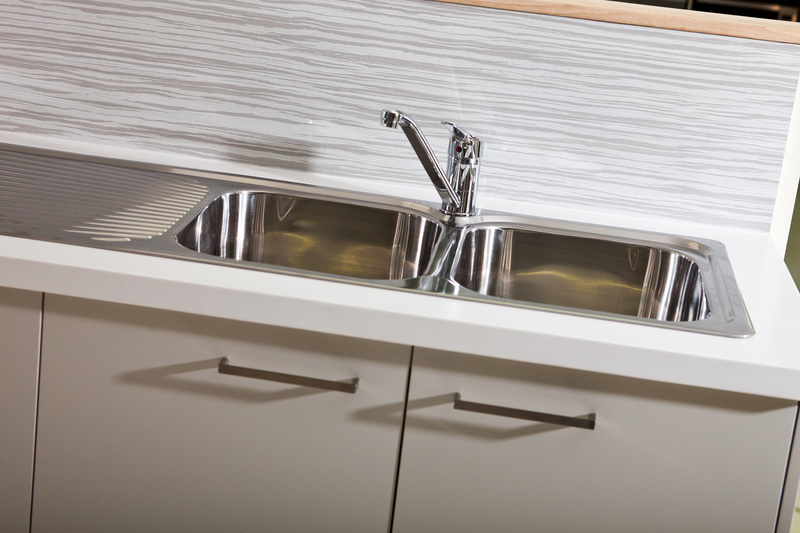 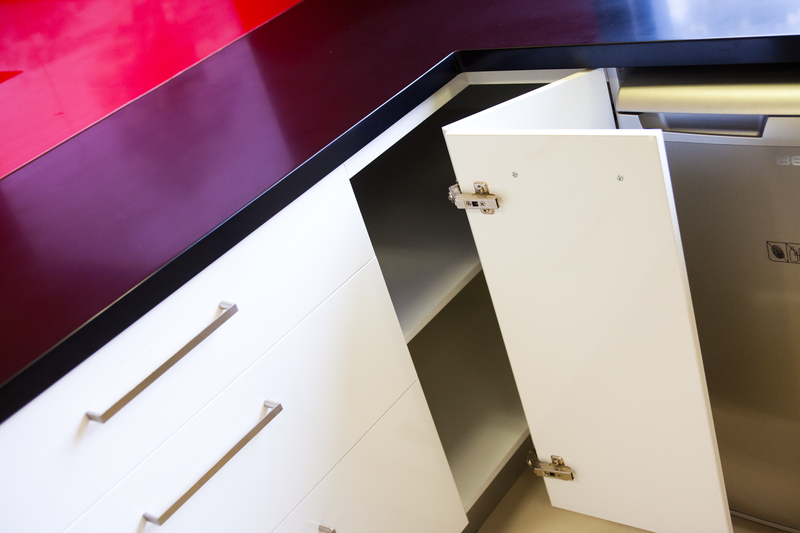 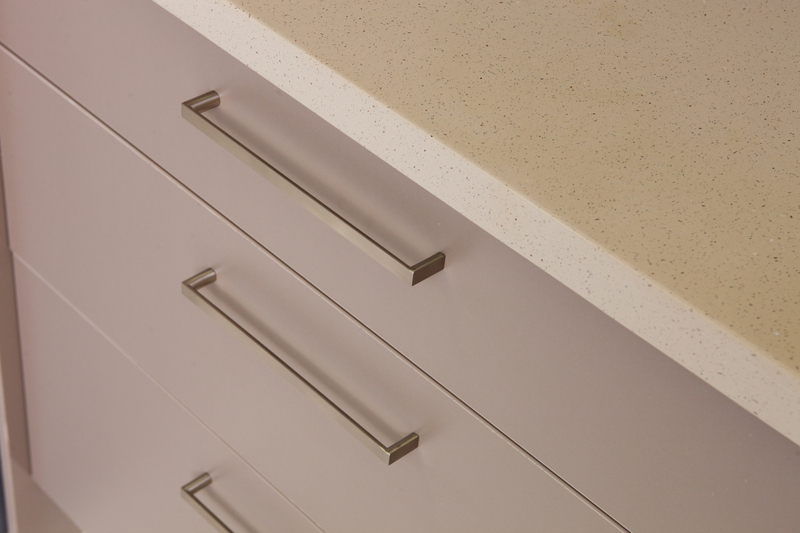 In mid 2011, RJR Shopfitting was successful with a tender for a contract to design, supply, and install a range of cutting-edge modular appliance displays nationally for an international appliance company’s major product launch into the Australian market. 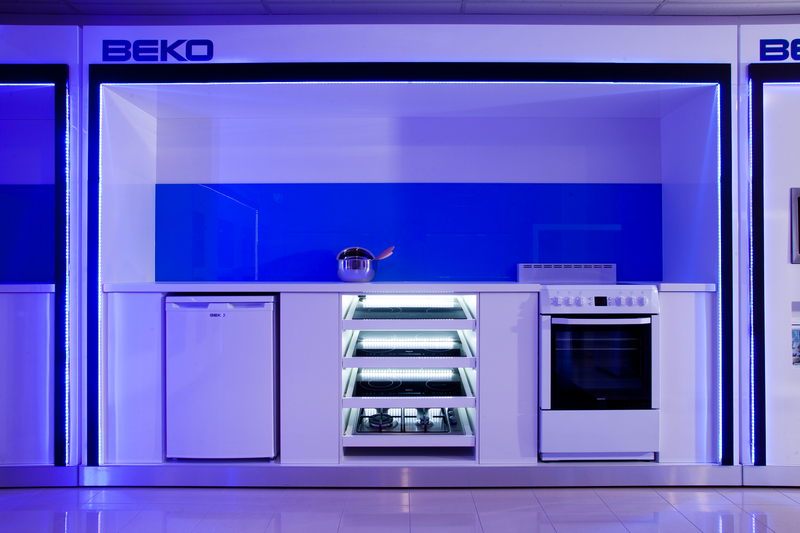 Part of the shopfit brief was to create and expand on Beko’s existing designs to suit the Australian market with strong company branding. 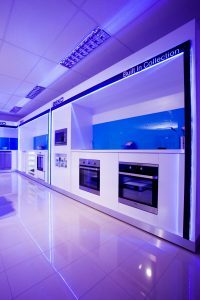 After consultation with the client and through creative concepts developed by the RJR Shopfitting team, the project was completed by maximising the use of space in the showroom and incorporating the use of LED lighting reflections off perspex and a high quality 2pac finish. 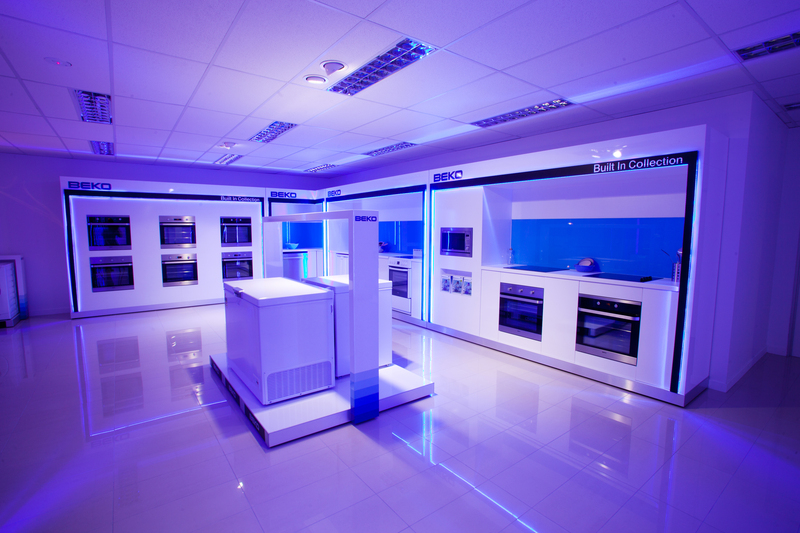 With this concept and the use of simplistic background colours to showcase the Beko blue logo, the end result was a clean and professional showroom which showcased Beko’s appliances in a way which was unique to the Beko concept. 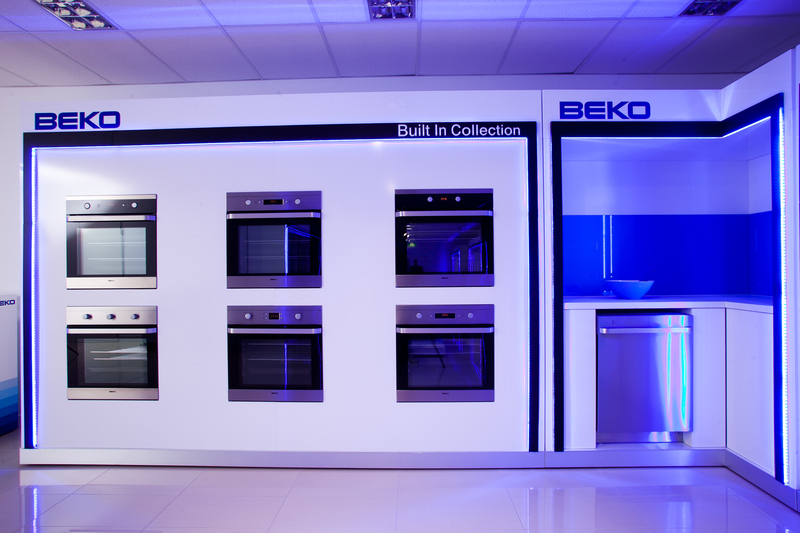 RJR Shopfitting were then asked to design Beko’s main showroom located on the Gold Coast, which included 5 working kitchens. 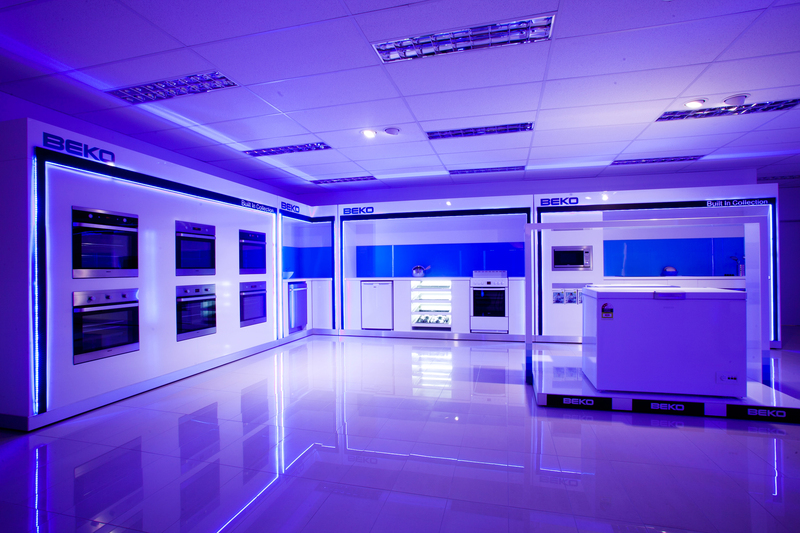 The showroom was to be used for cooking demonstrations and presentations. 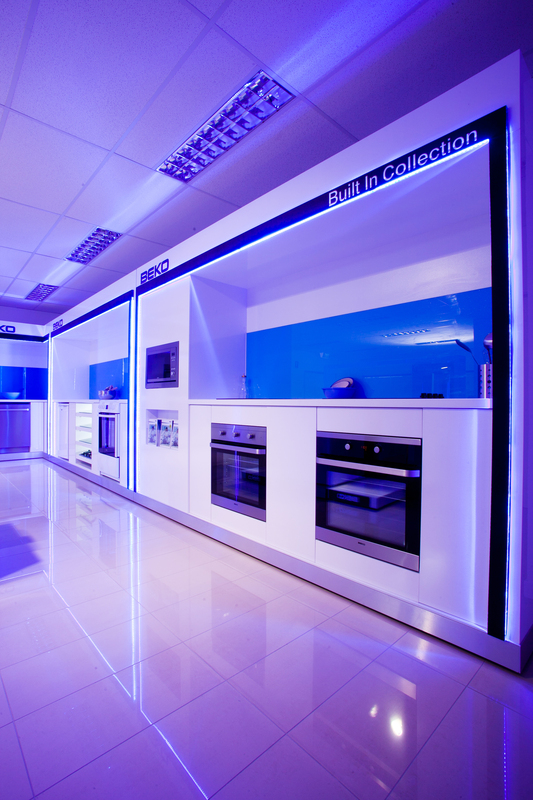 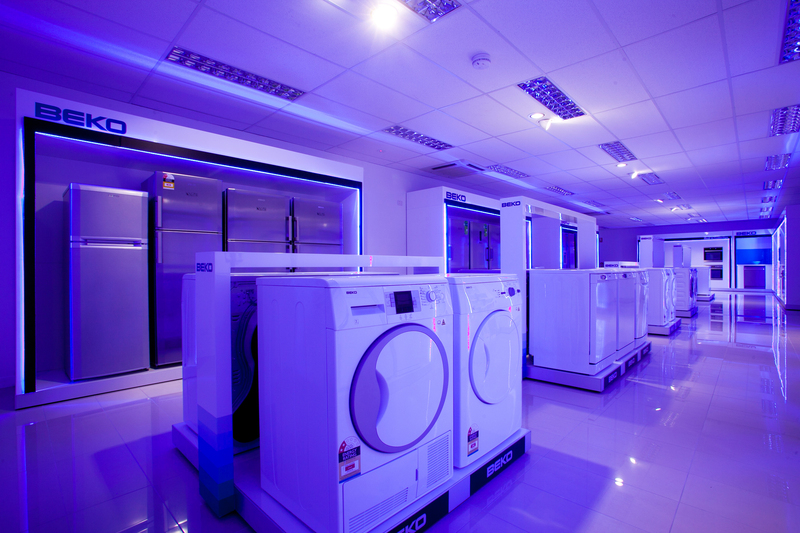 Once again, Beko wanted RJR Shopfitting to reflect their strong innovation in design and technology through the way in which their appliances were displayed.